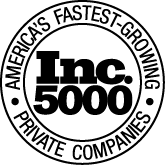 Trust Security & Fire Watch building security services range from commercial office buildings to warehouses. The first step in protecting buildings is to realize that each structure is unique. Trust Security & Frie Watch customizes its approach to security service to fit the specific needs of each site. Account managers evaluate sites before recommending a security solution. Site evaluations are performed with a focus on finding security weaknesses and developing low cost or free measures that can improve security at the site. 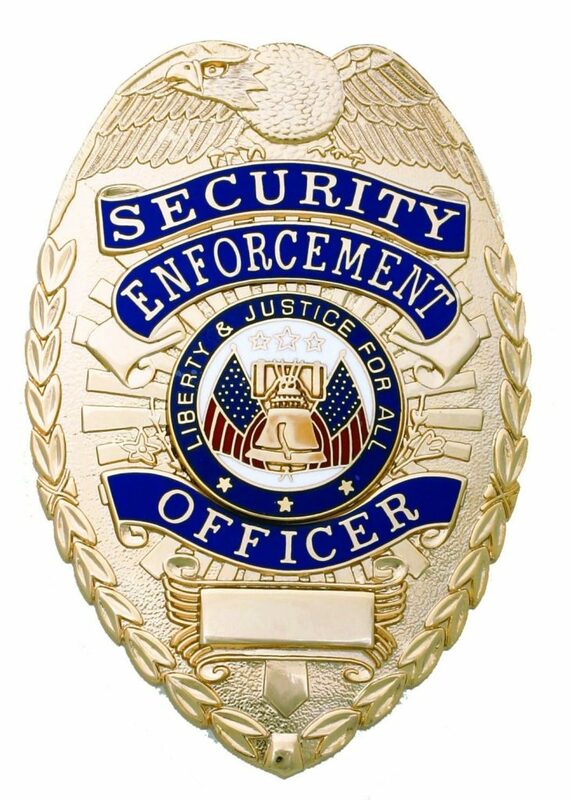 When guards are needed, clients are given options for building security service provided by security guards. 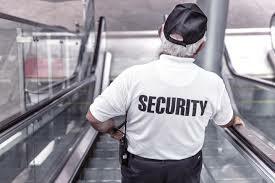 Regardless of whether a place requires unarmed front desk security staff in suits and neckties performing access control duties or armed security guards in full tactical gear, our security guards are up to the task. Many buildings have building security cameras as part of their building security systems. However, the most secure buildings are those protected by men and women in uniform that are capable of thinking, problem-solving and adjusting based on the real situations encountered in the building. There are some things a camera or alarm can’t do. 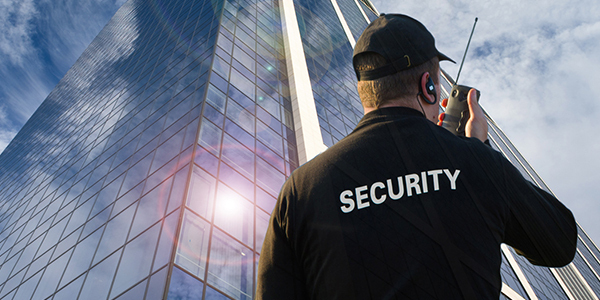 Many property managers who understand the importance of building security, combine building security cameras with professional security guards to create a comprehensive security solution. 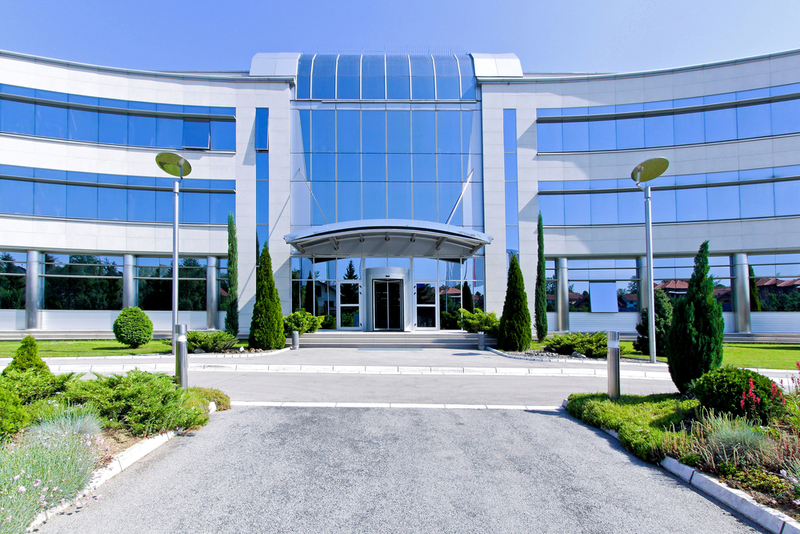 Security for sites with multiple buildings For building security sites with multiple buildings Trust Security & Fire Watch can implement a multi-pronged approach to security service. Gate guards man entrance points to prevent unauthorized persons and vehicles from entering the property. Mobile security patrols provide security patrol in the parking lot and paved areas. If needed, guards on security patrol can operate all-terrain vehicles for areas with rough terrain. Bicycle patrols can be used for locations containing common areas and tight spaces that are hard to observe from a car. Bicycle patrols provide the security guard with a view that is far superior to that which is possible from a vehicle. However, weather conditions must be kept in consideration for patrols of this nature. Many sites choose a blended approach involving different patrol methods. For example, while the gate guards perform access control and mobile patrols use vehicles, other security guards perform foot patrols of common areas and inside of buildings. When weather permits, mobile patrols can be replaced by bicycles. This is one example of a blended approach. The best strategy for each location depends on the layout and risk profile of the site in need of security. When making a recommendation your account manager from Trust Security & Fire Watch considers your budget. 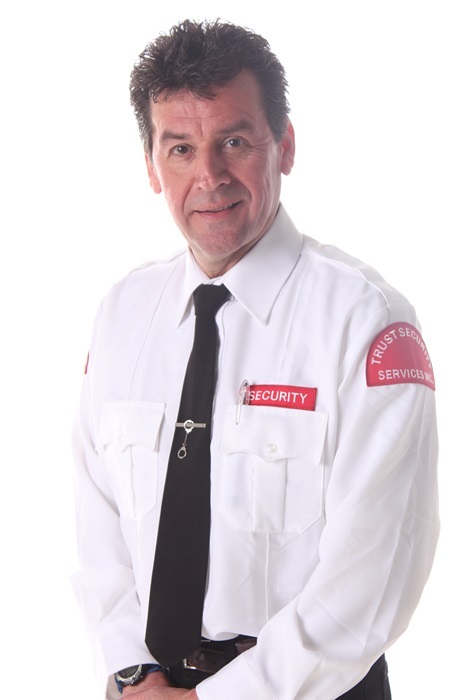 The most effective way to protect a building is providing a guard at every entrance and additional guards standing at every door within the building. However, such a solution would create budget problems for most sites in need of building security. 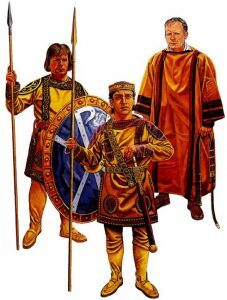 The culture and practical function of the structure must be considered. For example, if the place is a church the security approach must be effective without taking away from the welcoming nature of the church. Regardless of the situation, Trust Security & Fire Watch will make the right recommendation and provide the best solution for clients security needs.